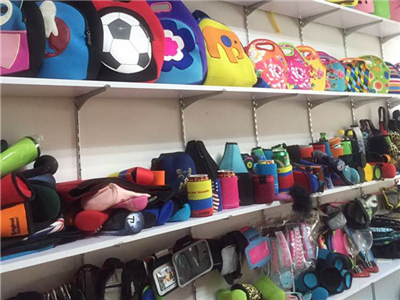 Dongguan Hongtu Sport Goods., Ltd is located in Liaobu Town Dongguan City Guangdong Province China Mainland. 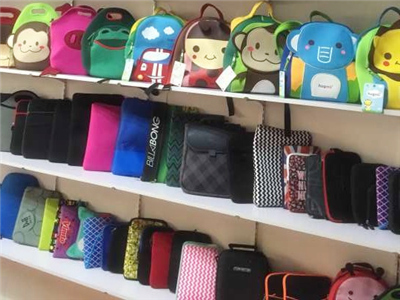 Specialized in the production of Laptop Sleeve, Lunch Bag, Beer bottle cover, Mouse pad Wetsuit and so on. All of our products are fashionable and practical, excellent in quality and come in a complete range of articles.  We have a professional design team and production workshop. 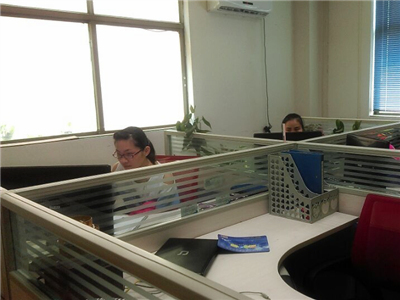 We offer service that is reasonable and backed by integrity while paying strict attention to quality.